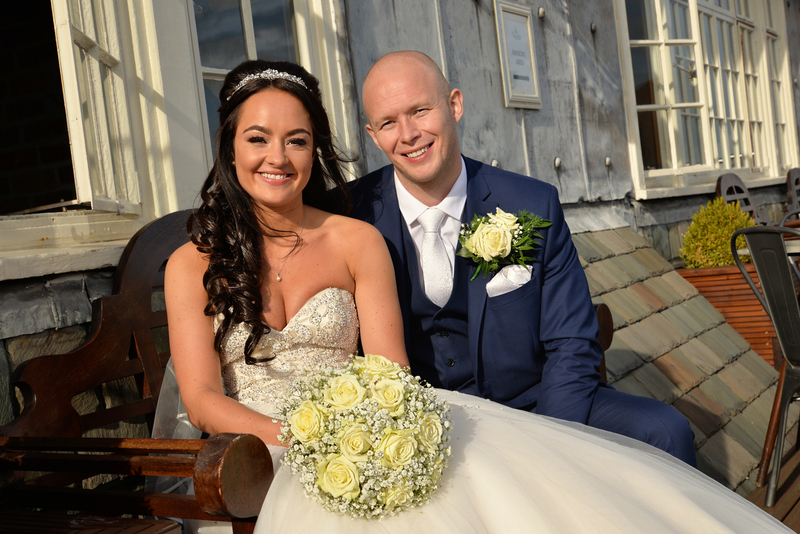 Congratulations to Sarah and Chris who tied the knot on Septemeber 29th! 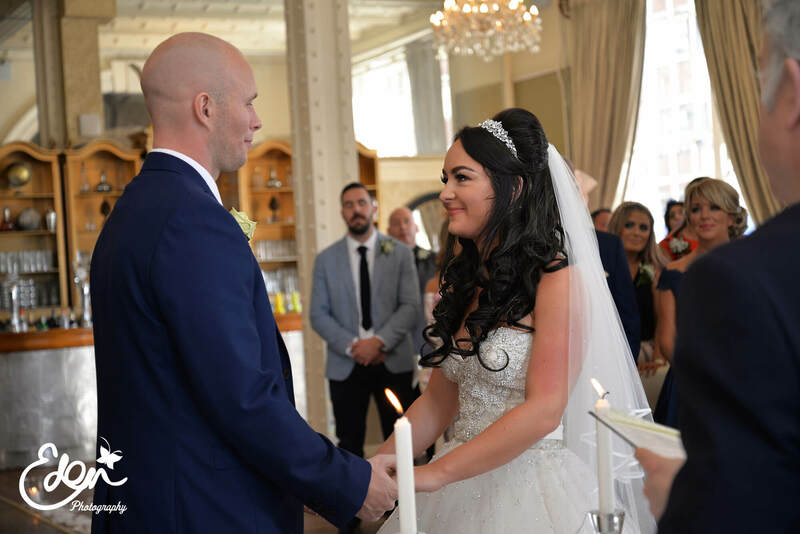 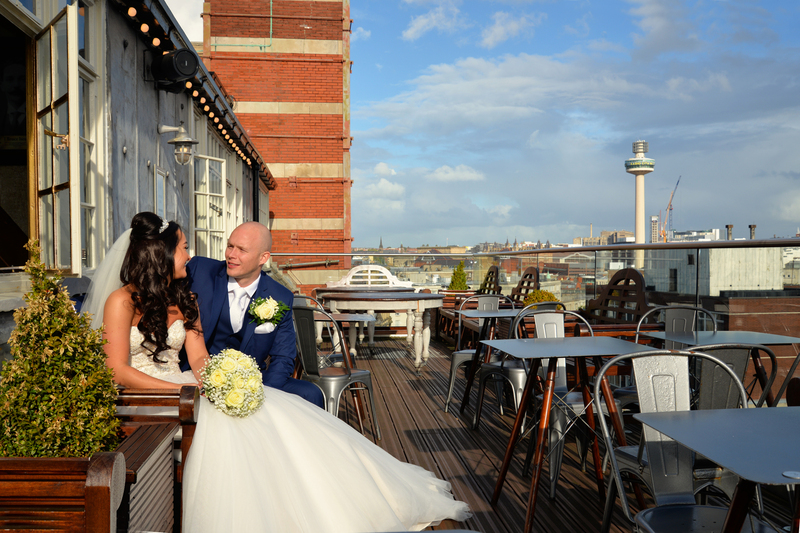 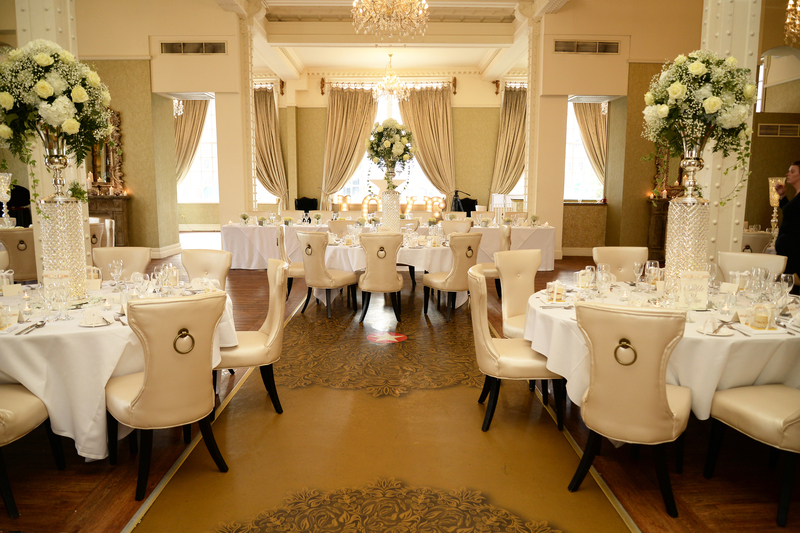 The wedding took place on a beautiful sunny day at 30 James Street Hotel, Liverpool in the White Star Grand Hall and afterwards drink were served on a the 5th floor balcony at the Hotel, the Carpathia Rooftop Champagne bar, with stunning views of Liverpool town centre and the Mersey docks. 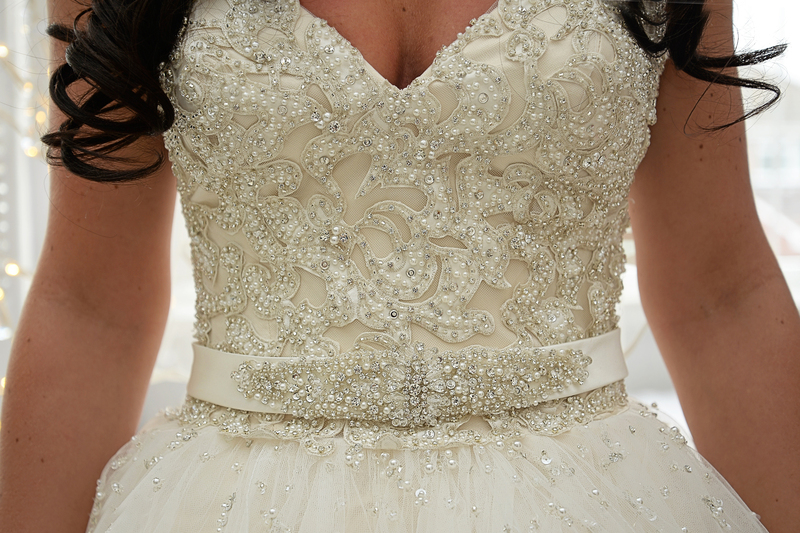 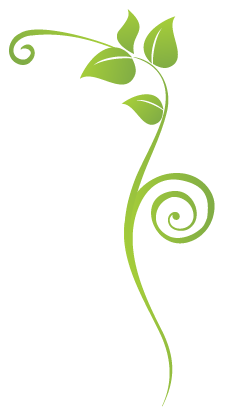 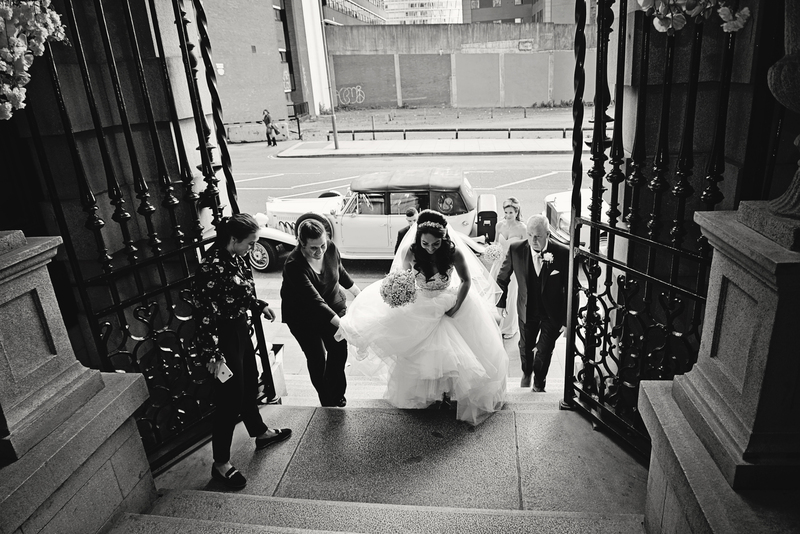 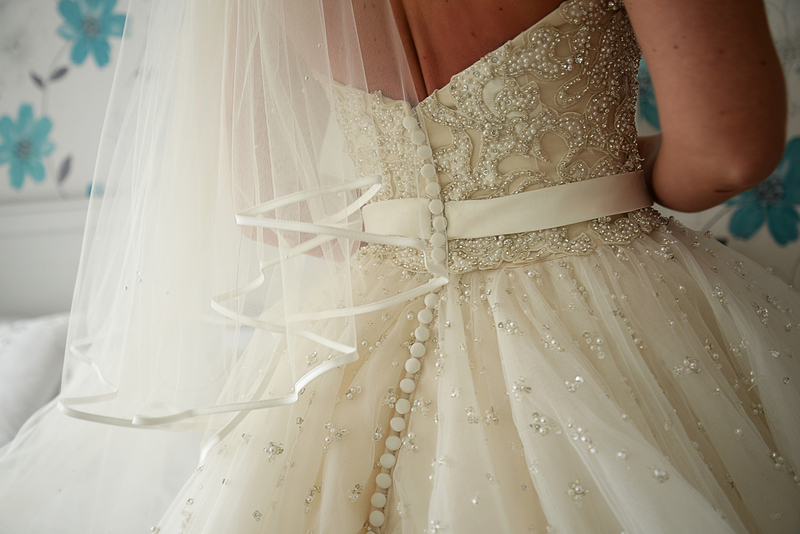 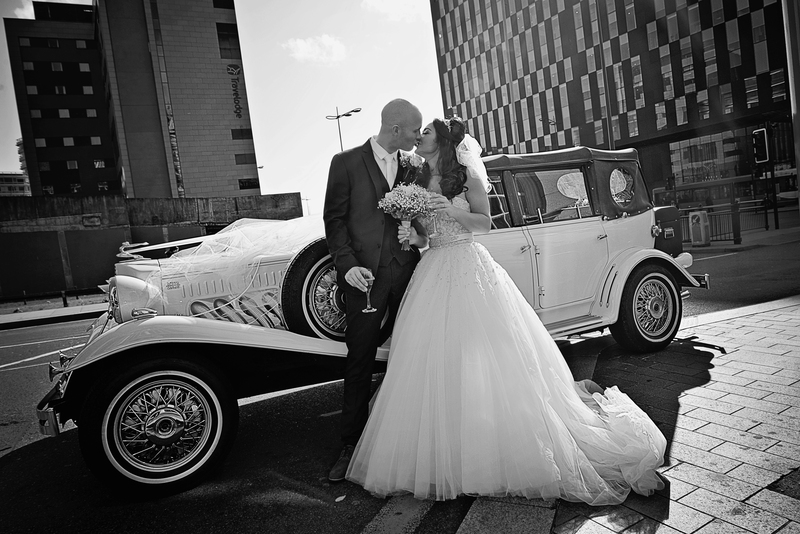 For more information and costs please see our page Wedding Photography Liverpool. 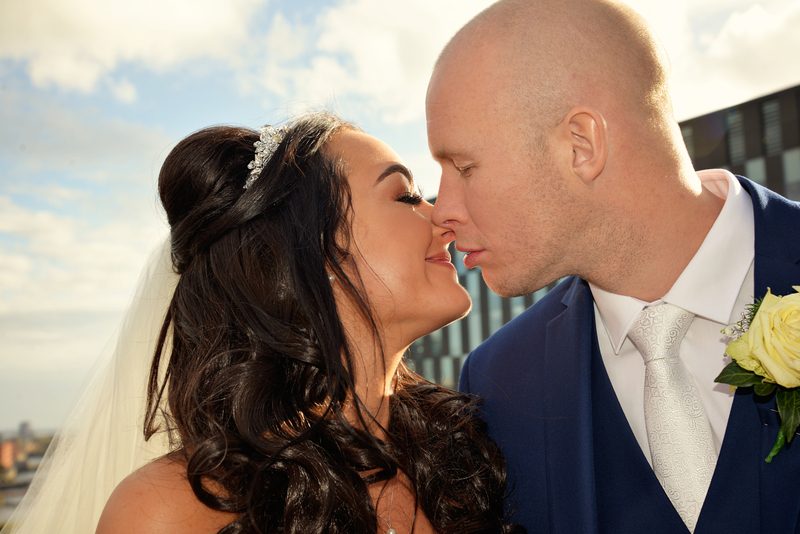 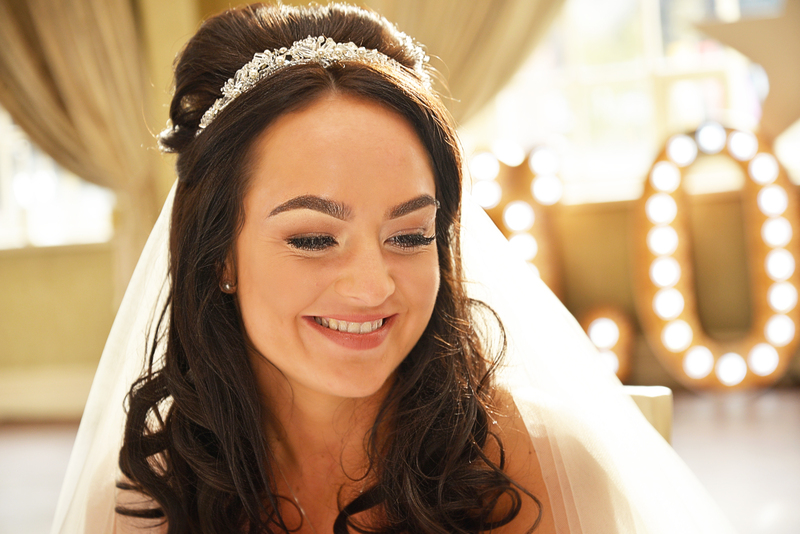 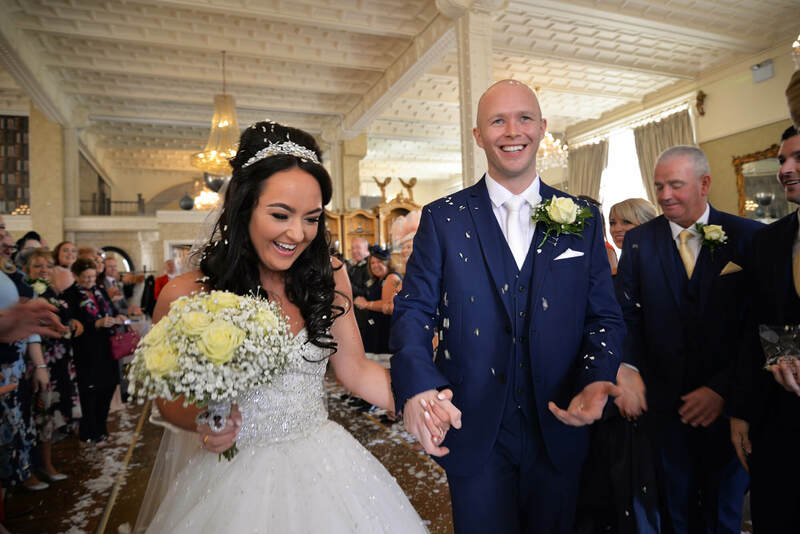 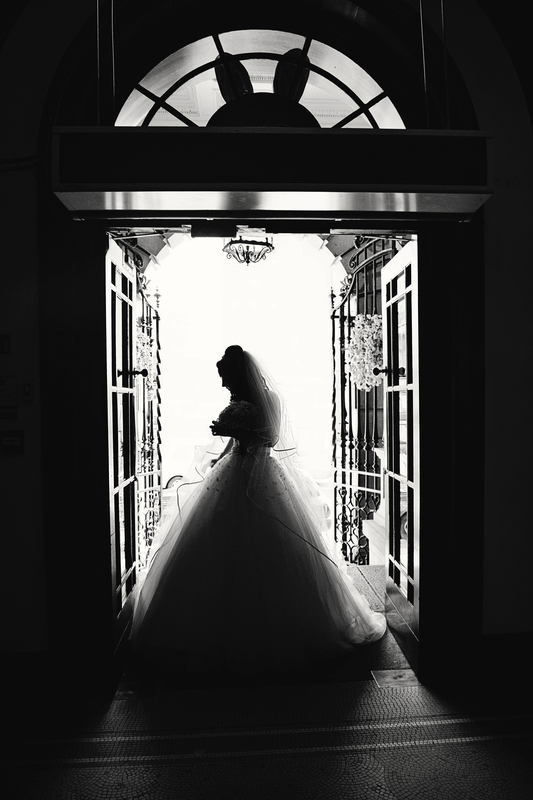 Wedding photographer Liverpool - Charlotte and Stephens Wedding Day. 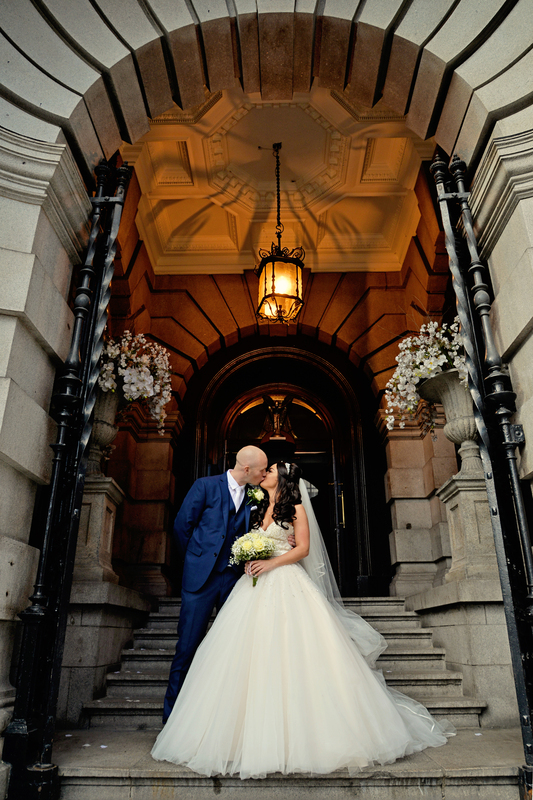 Liverpool Wedding Photographer - Olivia and Martin's Wedding Day. 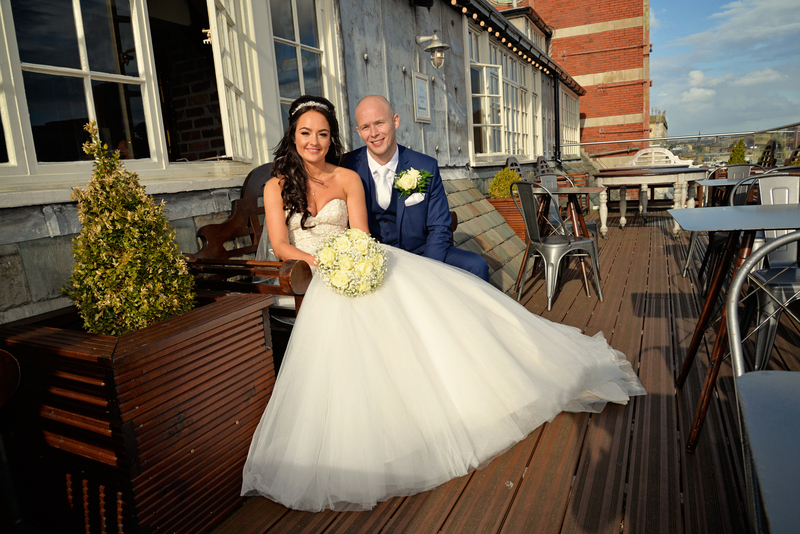 For our other event photography, including proms, graduations, and parties etc. 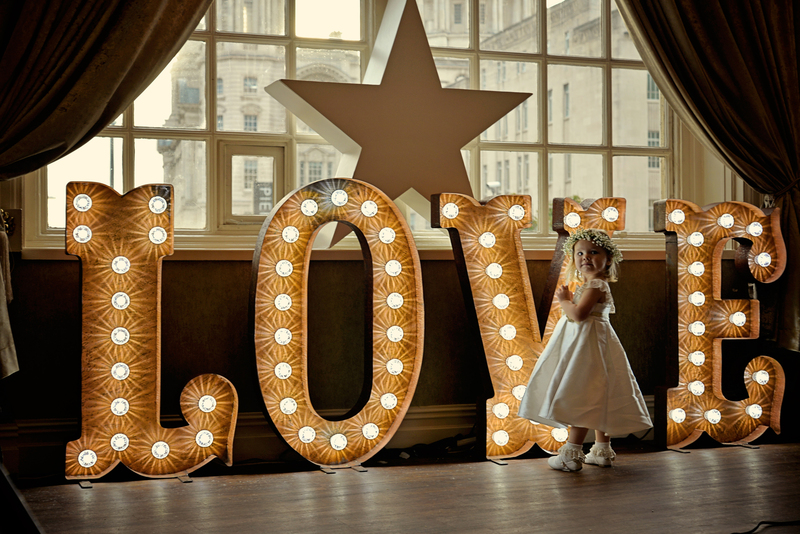 see Event Photography Liverpool. 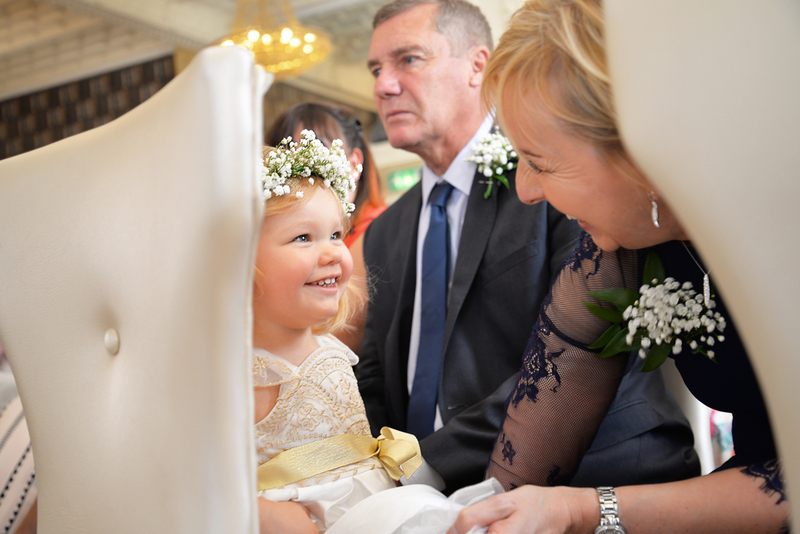 For Christenings/Baptisms see our specialised baby photography website page Christening Photography Liverpool. 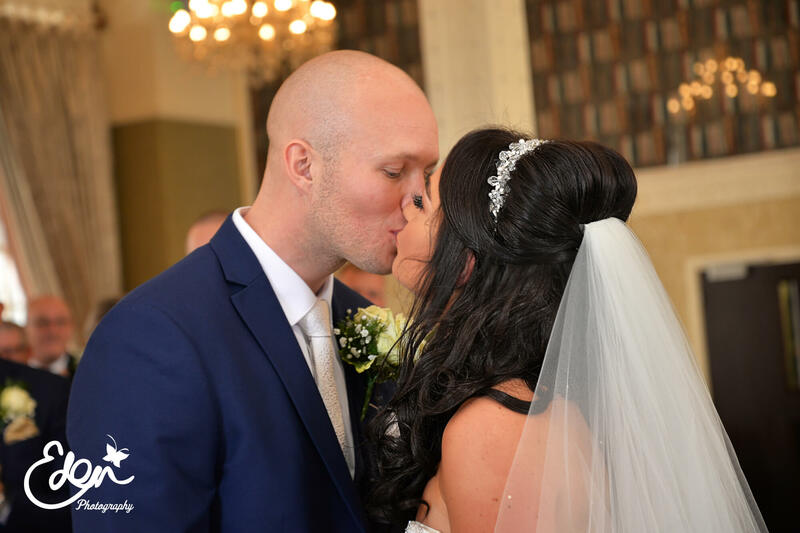 To book a Wedding Photography please contact us though the website contact form, phone on 07758617740, or email hello@edenmedia.uk.com.